Since its foundation, the mission of IPVS has been to facilitate research on human and animal papillomaviruses and their associated diseases, and to promote the translation of research results into new clinical applications and public health policies. 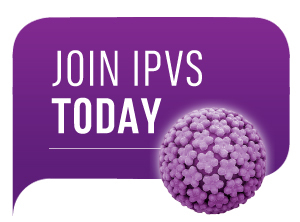 IPV Society has members in over 60 countries worldwide. Your membership -time, energy, creativity and financial support- is critical to help IPVS achieve its mission! NOTE: IPVS membership is entered on a calendar basis. Membership runs from January 1st through December 31st. Questions? Kindly contact our membership team.